The Ludington Public Library is a branch or division of the Mason County District Library administrative board. 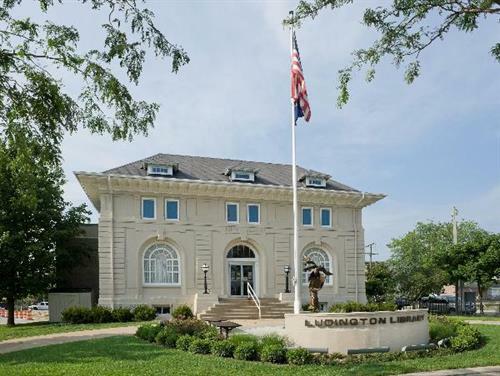 The collection of the Ludington Public Library contains 65,000 volumes. This library circulates over 170,000 items per year. 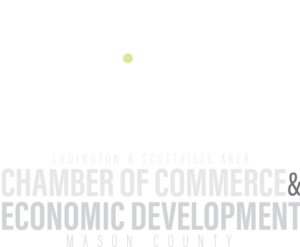 The Scottville Public Library is a branch or division of the Mason County District Library administrative board. 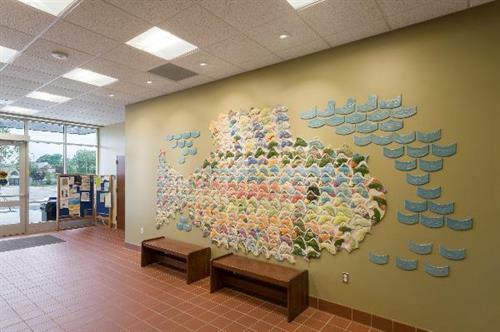 The collection of the Scottville Public Library contains 35,000 volumes. 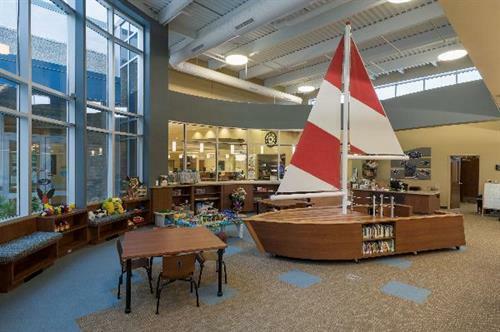 This library circulates over 75,000 items per year. The Mason County District Library has over 95,000 volumes (Ludington library + Scottville library) and circulates nearly a quarter million items per year (Ludington library + Scottville library) to over 28,000 Mason County residents of which 10,000 are registered members.